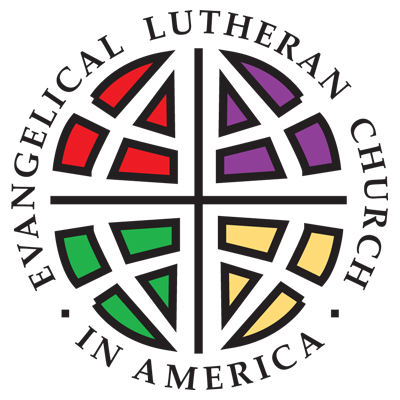 On behalf of the members of Faith Lutheran Church, I wish to thank you for visiting our web site. We know that people visit our web site and join us for worship for many different reasons. It is my hope that they will find many things here to interest them and help them in their spiritual lives. We come together in worship in an assembly of people drawn to Christ, trusting that here we will, in fact, encounter the Living God and pray that God will pour out blessings and renew our spirits. Each week as we hear the story of God’s love revealed to us in Christ we go away refreshed and knowing that God is with us. As you can tell from the other parts of our web site, life at Faith is rather busy. We have the usual Sunday school, First Communion, Confirmation, Youth Group and Adult Education opportunities. The vocal and bell choirs regularly enrich our worship lives. We encourage participation in wide reaching efforts such as the Samaritan Homeless Interim Program (SHIP) and the CROP Walk for Hunger. We maintain an active profile in our community, serving as the meeting place for many community groups. Once again, thank you for taking the time to become more acquainted with us. I wish to extend a personal invitation for you to join us for worship. If you have any questions about our church, please do not hesitate to call or e-mail our church office. May God’s grace, love and peace be with you always.